Check out the latest episode of Intermission where Host Nicholas Jason Lopez talks about pro wrestling news for 15 minutes with help from his Facebook feed! PWO Intermission – The Inaugural Episode! Check out the inaugural episode of PWO Intermission, where Nicholas Jason Lopez discusses current pro wrestling news and events. Intermission will never run longer than 15 minutes, so even if you’re swamped for time, you can still listen to it in its entirety! 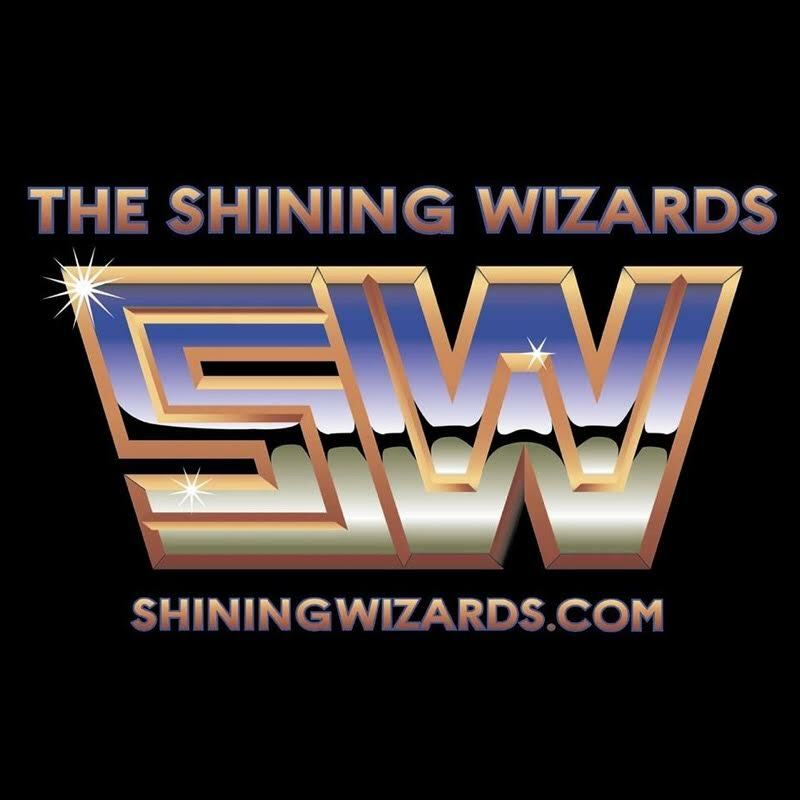 Check out the latest episode from our friends at The Shining Wizards Podcast! 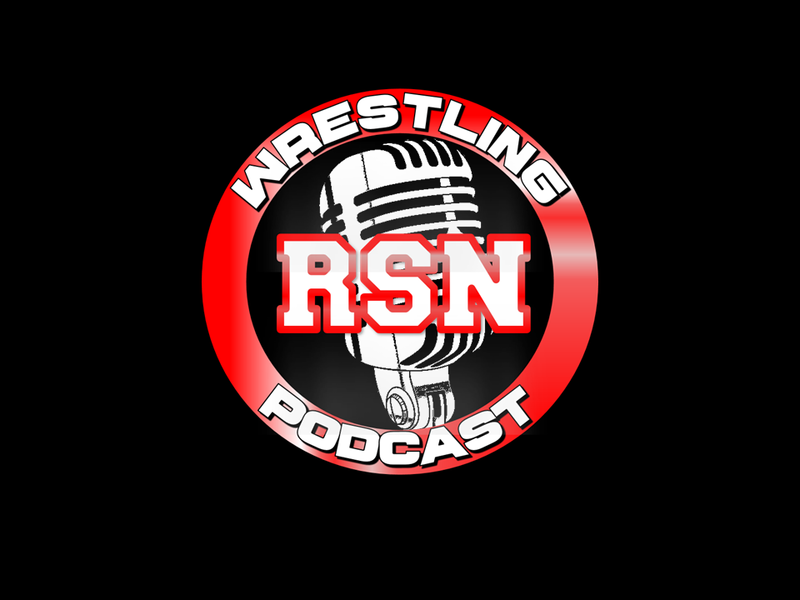 Chad Minnes, promoter of Stand Alone Wrestling, joins in to talk about his upcoming events, including LiftOff on Feb. 24 and Goldberg at Boardwalk Beatdown in August. Plus, KC Navarro calls in to talk a little bit about his career. Other topics include XFL, Royal Rumble, WrestlePro and Impact Wrestling. 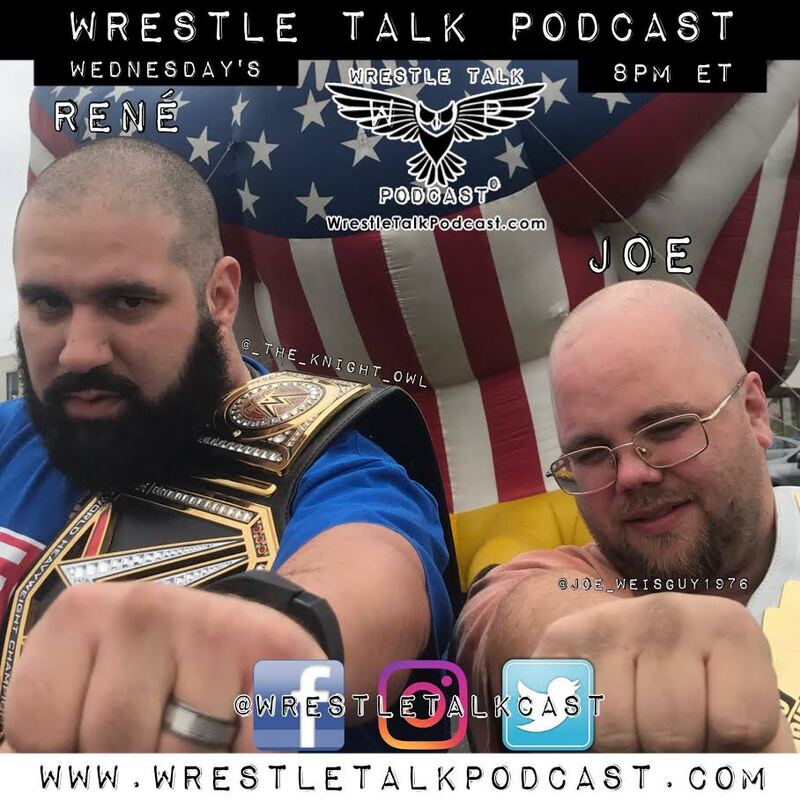 Check out the latest episode from our friends at the Wrestle Talk Podcast With Joe & Rene, featuring Guests Jason Frazier (101 Sports In St. Louis, MS) and “Heart Throb” Jaden Roller (Dynamo Pro Wrestling). Topics discussed include Enzo getting fired, Raw 25 recap, Royal Rumble and more!